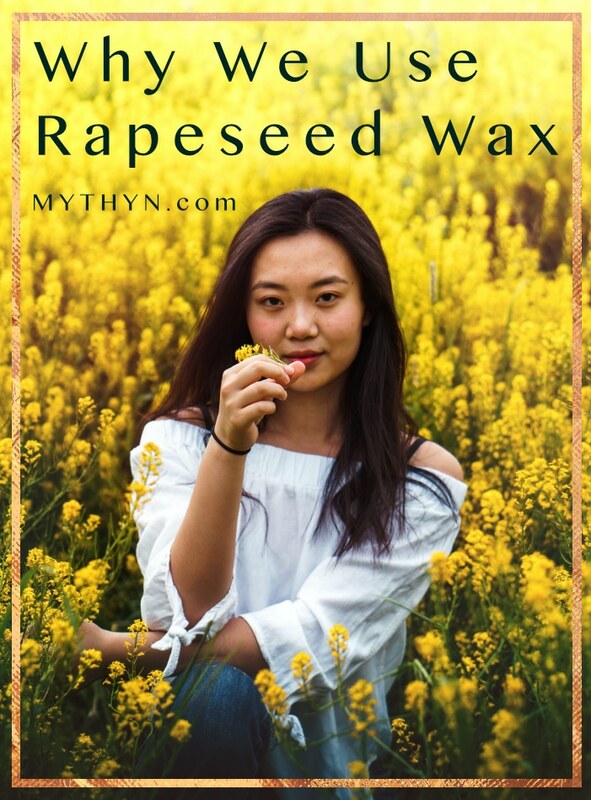 Did you know that MYTHYN candles are made exclusively with Rapeseed Wax? We didn’t make this choice lightly. We chose this wax for our candles and scented wax tablets because it is produced in Europe, completely sustainably, with no issues of intensive farming, deforestation, or GMO presence unlike other natural alternatives such as Soy wax. The beautiful yellow crops already serve to produce rapeseed oil and to feed animals, and have been traditionally used to protect the soil where they are cultivated. In fact, rapeseed wax is non-hazardous to both humans & wildlife and does not create toxins when burned. Best of all, because it is produced closest to us than any of the other alternatives it also has the lowest carbon footprint. 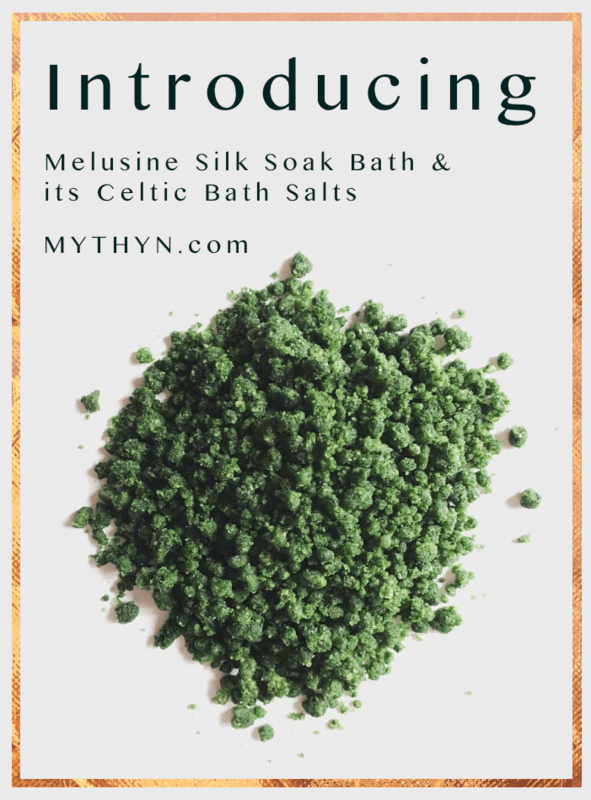 This helps us create candles that are uncompromisingly luxurious, completely natural & good for your environment. Rapeseed is a vibrant bright yellow crop commonly seen here in the UK, in bloom in the summer (June time particularly). It is used to create animal feed and biodiesel for example. Rapeseed is a fantastic crop for supporting the bee population – it’s a bee heaven because of its high nectar (it is pollinated by insects). Once controversy surrounding these crops is around crops cultivated with pesticides as these can harm the bees. Some farmers have taken steps towards alternative pesticides that do not harm the bees. These sources can be found here. The rapeseed wax used in our products is cruelty-free. We’ve developed candles with an amazing cold & hot throw (candles have two scents – one when they are not lit, and one when they are!) using the best wax available. The wax is proving to be very stable, carrying our essential oil blends perfectly for an uncompromisingly luxurious and clean experience. Posted in Product Development and tagged candles.